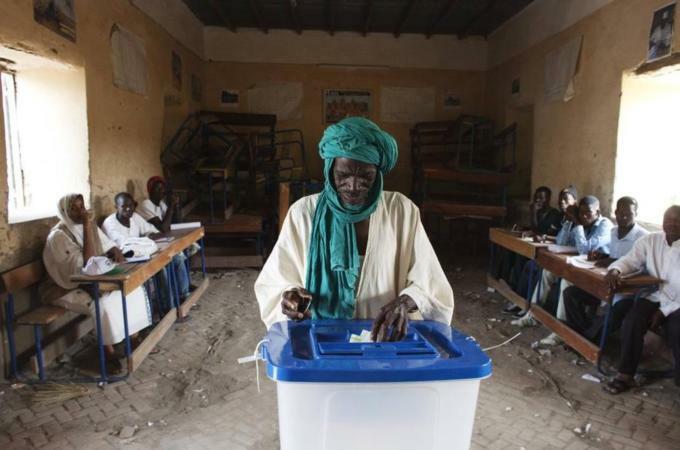 « After the much commended presidential elections in July, Malians are to go back to the polling stations again, in the coming days. The first round of this new electoral process is to be held on November the 24, with the second round planned for December, in the constituencies where there would be a need for runoffs. 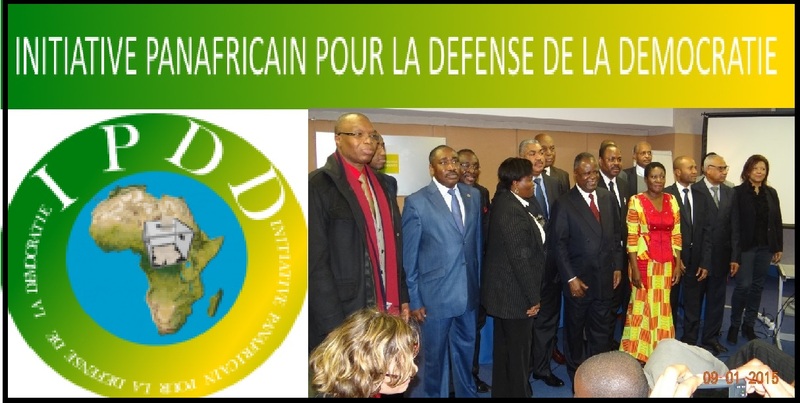 These elections come at a time when Mali is experiencing severe security problems which will constitute a serious challenge to the long-term stability of the country. In this unstable environment, it is important to conduct the elections for the sake of the democratic process, but the ballot box should not be expected to produce sudden change. Mali’s security situation continues to be fragile, with recurrent violent incidents, the most publicised of which being the abduction and killing of two French. Suicide attacks against the Malian armed forces and MINUSMA have turned almost into daily routine. It is becoming more and more obvious that the victory chants, after the successful recapturing of the main northern tows by the French troops and their Malian, Chadian and other African allies were a bit too precipitous.